Join Us At Our 4 Day Special Event! Appointments Are Limited! Call 636-442-2525 Today! Call 636-442-2525 to schedule your first appointment. More than 36 million Americas have some degree of hearing loss*, but the good news is that nine out of ten can enhance the quality of their lives by using a hearing aid. If you feel your ability to hear clearly is diminishing, come to Miracle-Ear® in O'Fallon, and take advantage of a free hearing test**. Our center is independently owned and operated, and we're backed by America's leading brand of hearing aids. We can give you a range of hearing solutions based on breakthrough technology. With GENIUS™ Technology, you'll have the advantage of all that modern scientific advancements have to offer. GENIUS™ Technology will give you improved speech recognition and better hearing. Other benefits include reduced wind noise and the ability to hear in any direction. These features work together and seamlessly engage, disengage, and automatically adapt to the new acoustic environment you're in. Miracle-Ear provides a range of hearing aids. They come in several different styles, such as the advanced traditional model and a model that sits deep within the ear and is nearly invisible. They all feature industry-leading technology and allow you to hear sound in a more natural way. Call Miracle-Ear in O'Fallon, MO, today. Our experienced specialists will help you find the best hearing aid for your needs. Drew is a United States Army Veteran with a deep passion for his country, his wife, and his two dogs. 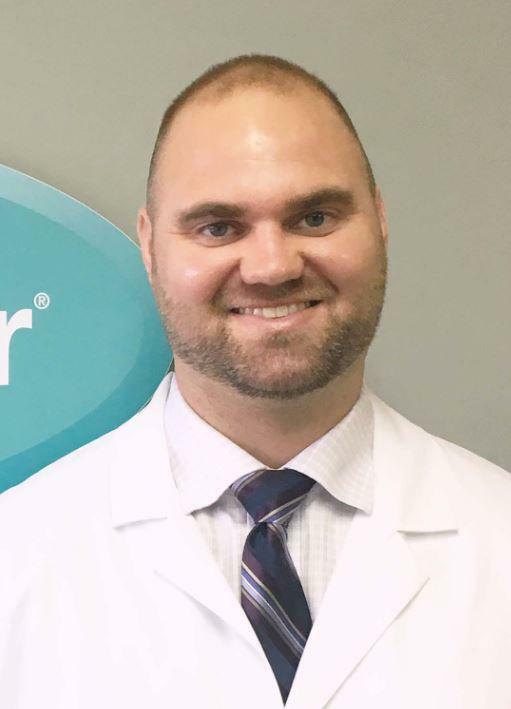 He is a 2nd generation Hearing Instrument Specialist who grew up on the Illinois side of the St. Louis Metro in Waterloo, Il. His legacy in the industry has given him a wealth of knowledge well beyond his years and his military experience has ingrained in him a true discipline for excellence. "I truly enjoy each and every encounter I have with my patients. I pride myself on developing strong personal and professional relationships with each of them. I strive to always give my patients the greatest experience possible with our technology and give them piece of mind knowing that they are in the best hands possible for their hearing concerns." 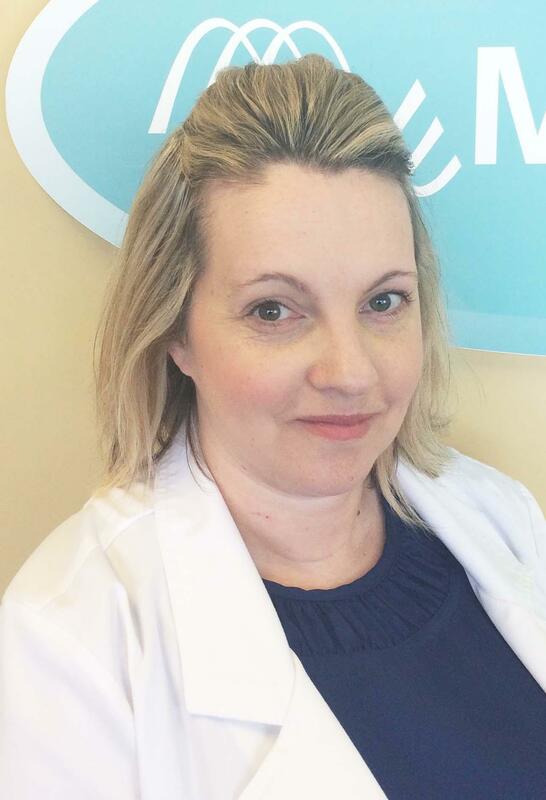 Jen is a southwest Missouri native who has spent the majority of her career in the medical field. She has a personal connection to those who struggle with hearing issues as she herself suffers from Tinnitus as well as hearing loss. "Patient care is very personal to me, I love building a positive lasting relationship with patients to help them successfully hear to their potential". * National Institute on Deafness and Other Communication Disorders.